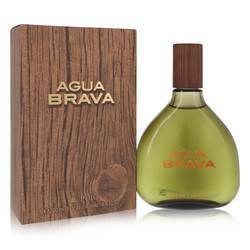 Agua Brava Sea Power Cologne by Antonio Puig, Agua Brava Sea Power is an aquatic, woody and aromatic cologne for men launched by Antonio Puig in 2001. 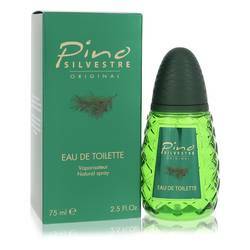 Created by famed French perfumer Jacques Polge, this masculine scent is sharp yet perfect for casual mornings, afternoons or evenings. 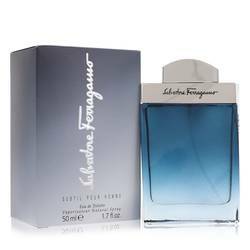 Along with prominent marine notes, it contains a unique fusion of bittersweet tonka bean, animalistic musk and white floral jasmine balanced by sweet vanilla, fruity apple and powdery rose. Earthy sandalwood and Read More Read More patchouli add an exotic balsamic quality that exudes confidence and a sense of mystery. Antonio Puig is a Barcelona-based company founded in 1914. 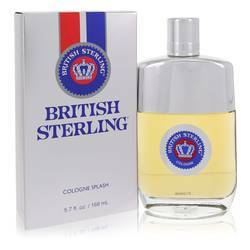 Family-owned since its inception, it released its first scent in 1940. 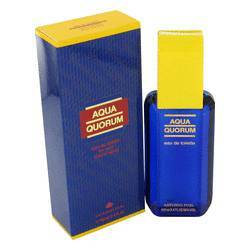 While it continues to produce fragrances in collaboration with famed perfumers, it also produces product lines in partnership with luxury brands like Nina Ricci, Jean Paul Gaultier and Carolina Herrera. 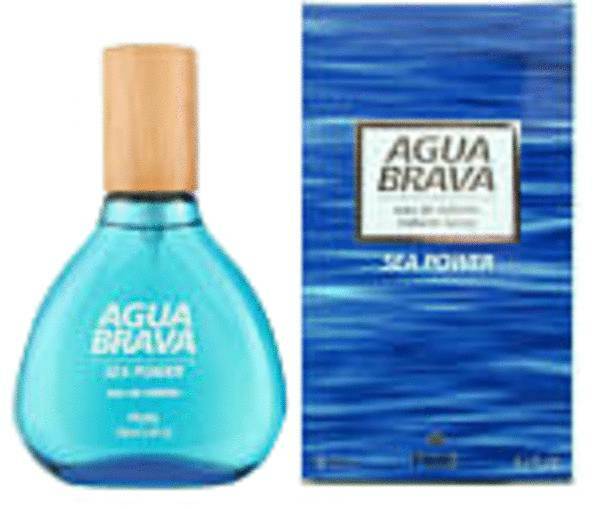 Agua Brava Sea Power is packaged within a bright blue bottle designed by André Ricard. It features eye-catching white lettering and a chic wood cap. All products are original, authentic name brands. We do not sell knockoffs or imitations.